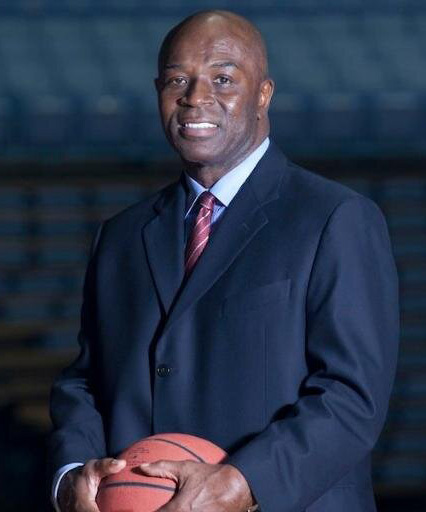 Phil Ford is a retired professional basketball player. He graduated from Rocky Mount Senior High School in 1974 before attending the University of North Carolina and was selected by the Kansas City Kings with the 2nd overall pick of the 1979 NBA Draft. In addition to the Kings, he played with three other NBA teams, the New Jersey Nets, the Milwaukee Bucks and the Houston Rockets. Ford was inducted into the North Carolina Sports Hall of Fame in May 1991. On December 18, 2008, Tyler Hansbrough surpassed Ford’s total making Phil the number 2 scorer in Carolina history. Walter P. Davis was born September 9, 1954 in Pineville, North Carolina. 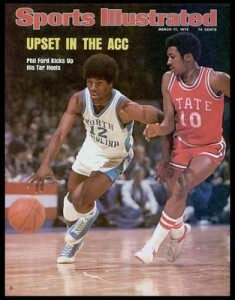 At 6’6” tall, Walter played forward for Dean Smith’s UNC Tar Heels from 1973 until 1977. 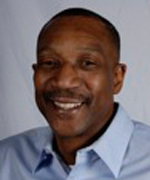 He was a college All American and a member of the 1976 US Olympic Team, which won the gold medal in Montreal, Canada. 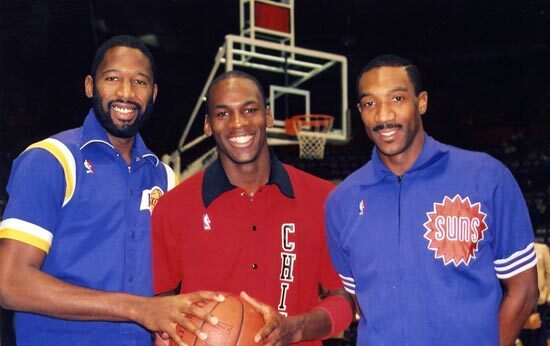 He played 15 years in the NBA (1977-1992) for Phoenix, Denver and Portland.